The intention of this retreat is to step away from the mundane aspects of life and allow yourself to enjoy 5 days of hiking, swimming, dancing, eating as you totally engulf in this ancient landscape and rich culture. In doing so we cultivate a space for self-care, self-healing, self-love, and self-truth. Find your balance, Find your self, through our daily practice of yoga, chanting, breath-work, and meditation. Our body is filled with a lot of garbage dormant in our system waiting to manifest into diseases. An effective way to reverse the damage is by taking a long weekend to purge your body of waste and reap the benefits of a recharge, rejuvenate and renew yourself for the new year. Clean your system cleanse your life. Take the stress out of your body with a few simple, gentle postures. Restore, Rejuvenate and Relax. In this workshop we will spend time exploring what it means to eat well, breathe deep and live joyfully. There is several components to a happy, peaceful life and even though there are many paths, there is no shortcut. Time, practice and patience go a long way. Included in the 2 hours is a physical practice and lecture. This 4 days program is designed to work on strengthening and enhancing your practice. The workshop follows traditional teaching methods, practicing in a small group to provide hands on guidance, explanation and direction. Envision waking up to the sound of the ocean, hiking up ancient ruins, snorkeling in the midst of a jungle or cave, while clearing the space of negative and stagnant energy. 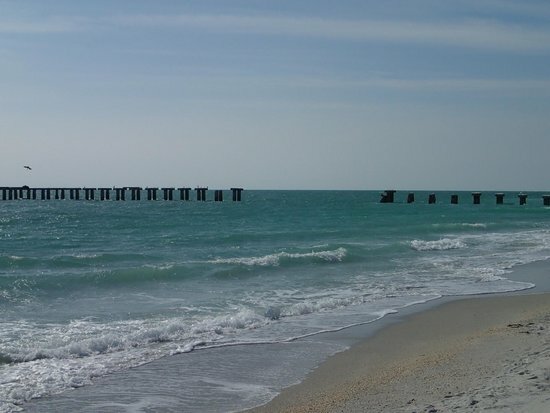 Let's leave it all behind and head to a little-hidden treasure where there are no crowds, traffic or busyness... Where we can experience Old Florida as it once was, with its white sandy beaches, warm waves, schools of dancing dolphins and blue skies. Little Gasparilla Island is a tropical barrier island located just off the Southwest Coast of Florida. Situated halfway between Sarasota and Ft. Myers. 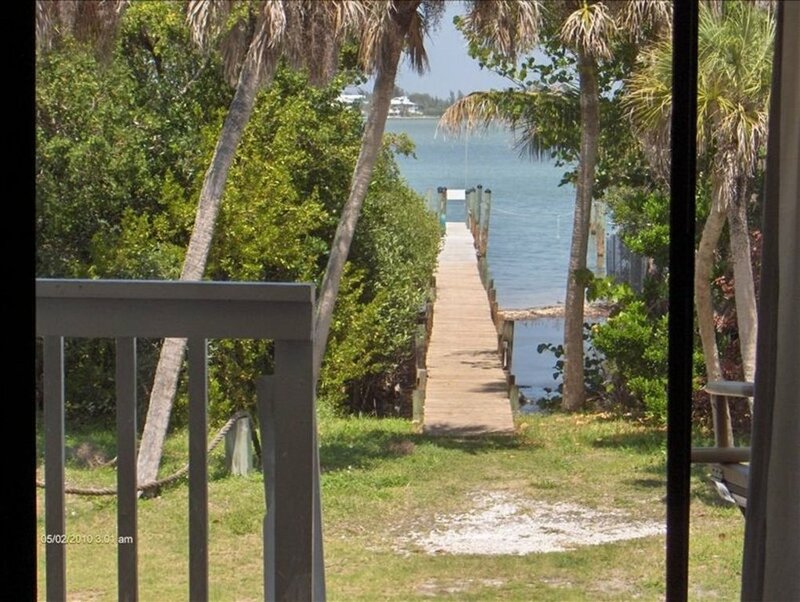 The island is only about 100-200 yards wide in most spots….so it is never more than a 3-4 minute walk from the dock to the 7 miles of beautiful pristine beach. 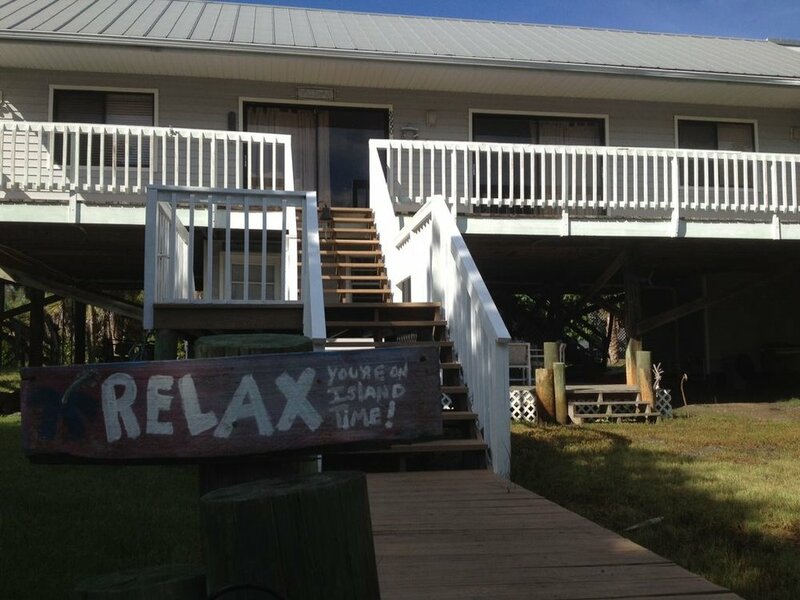 What is unique about Little Gasparilla Island is its lack of a bridge, all access is by private boat or water taxi. There are no cars, roads, hotels, restaurants, shops...this is a true escape from the mainland, mainstream hustle. This weekend is about living life without all the accessories. 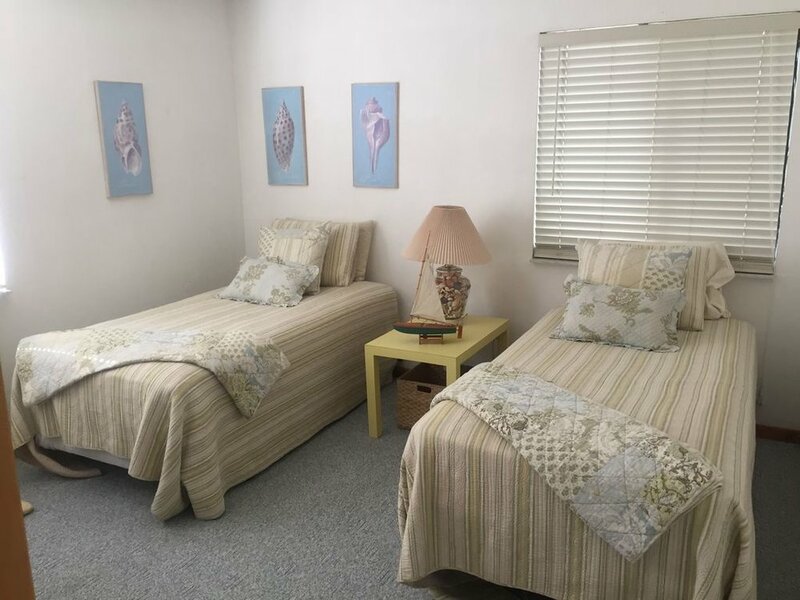 Wake up to the sound of nature, practice yoga, and meditation, indulge in bird watching, seashell hunting, and walks; relax, unwind, enjoy peace and tranquility. Pirate’s Water Taxi is a private water taxi that will ferry you to the Island. It runs every day between 8:30 AM and 5:00 PM, but make a reservation at least a week in advance. It costs $10 per person with a $20 minimum one way. The ferry picks up passengers at Eldred’s Marina. 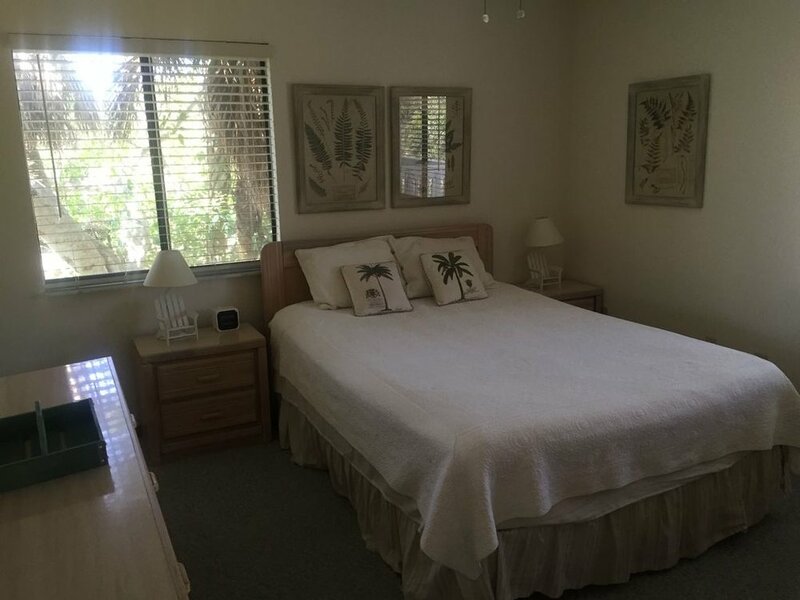 The address is 6301 Boca Grande Cswy, Placida, FL 33946-0236. The phone number is 941-697-5777. All Events for 2017 Has Ended.